Pass the… everything. When Table by Jen Royle debuts in the North End on Jan. 22, the Italian restaurant will gather about 40 guests at a time at just two communal tables for fixed, five-course menus served family-style. Yes, the format is a nod to the kind of gregarious gatherings Royle knew growing up with Italian family. [Insert: bellows of, “mangia!“] But it’s also a clever way for the sports reporter-turned-chef to break in to the brick-and-mortar restaurant world. Royle, who spent years covering sports for WEEI and the Boston Herald, will kick off by offering just two nightly seatings: 6 PM and 8:15 p.m., Tuesday through Saturday. She plans to eventually expand to three seatings Thursday through Saturday, and will add Sunday brunch service soon. The space at 445 Hanover St. will be filled with “rustic-chic accents,” Royle says. 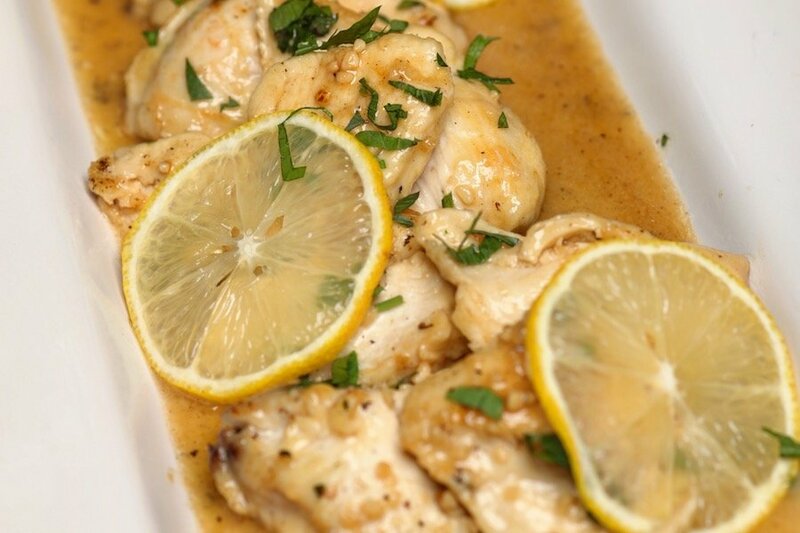 (“Almost everything is handmade, from the clipboards to the tables.”) On the monthly-changing menus, you can expect to start with focaccia bread accompanied by white-bean dip, roasted garlic and pesto, then move on to notions like lemon chicken, pasta-less shrimp scampi, short rib Bolognese, and Nutella-filled ricotta zeppole. There will be a few a la carte sides, too. Royle also plans to use the space for “fun invitation-only private events,” charity-related events, and corporate and private functions. Caveat: no alcohol, at least not for now. Royle says she is on the wait list for a license from the city, but wants to open doors anyway. When approved, she plans to pour all-Italian beers and wines. It’s not on the menu, but the spirited chef-owner’s TV-friendly personality probably won’t hurt. Though she originally planned to open without using OpenTable, relying solely on phone and email reservations to fill her 40-ish seats, Royle says the early demand has forced her to add online booking after all. 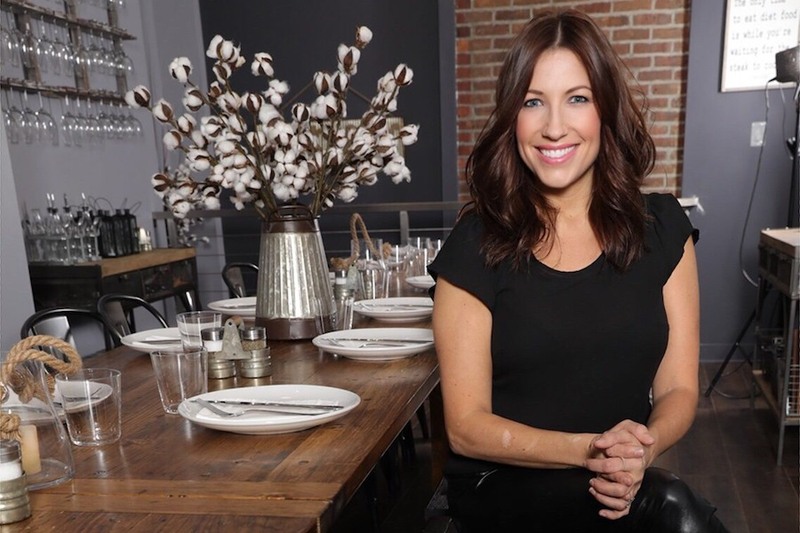 Table by Jen Royle opens on Jan. 22 at 445 Hanover St., Boston, 857-250-4286, tableboston.com.